This Replacement Foam Filter Kit, from Human Design Medical, is designed exclusively for use with the Q-Tube In-Line CPAP/BiPAP Muffler. 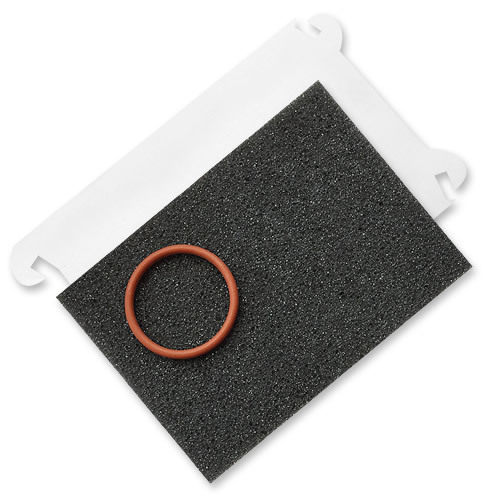 Each Replacement Foam Filter Kit includes a fresh foam filter pad, an o-ring, and a plastic baffling sleeve. 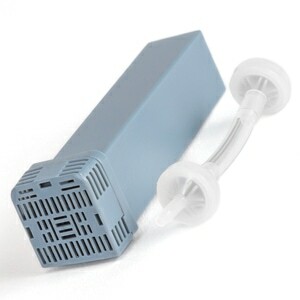 Usage Information: These filters are disposable and should be changed regularly after approximately 14 days of continuous use. 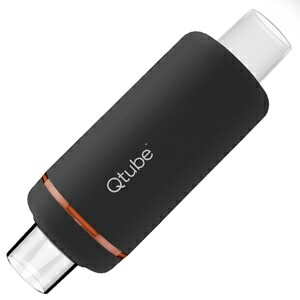 For full usage and care instructions please review the user manual that came with your QTube.